Each year, more than 5,000 people from the world’s most influential companies flock to San Francisco for what is described as “the world’s leading event in financial services innovation”. 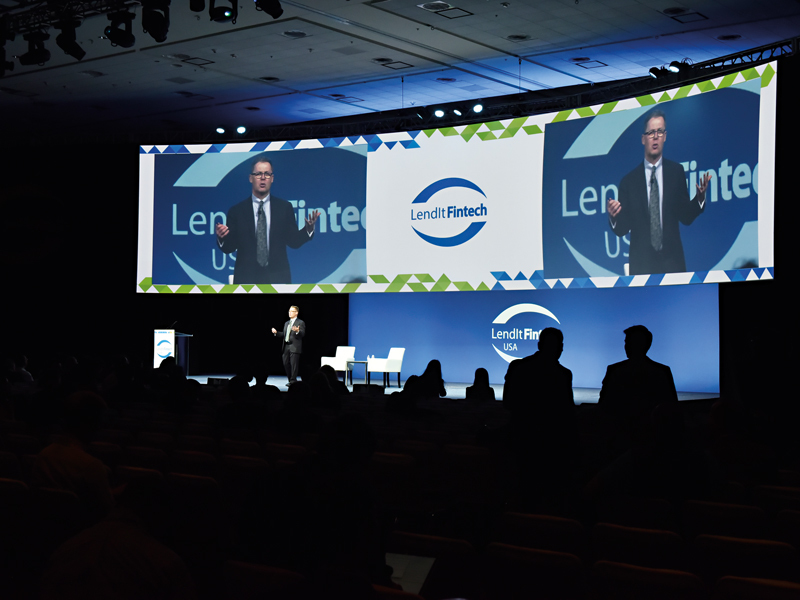 Hosted by the Moscone Centre, LendIt Fintech USA offers a wide range of speakers, 50 percent of whom are first-time presenters and thereby able to provide “fresh perspectives”. 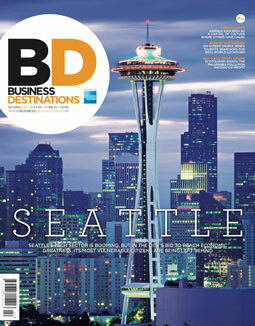 The event also offers attendees special room rates on local hotels as listed on their websites. Organised by the College of Banking and Financial Studies in partnership with the National Institute of Securities Markets, the International Conference on Banking, Finance and Business focuses on the opportunities, challenges and existing global practices within the banking and financial sector. Aiming to help academic experts share their knowledge and research, the event provides an in-depth overview of the health of the finance industry in 2019 and beyond. Designed to aid entrepreneurship in today’s turbulent climate, the 40th International Scientific Conference on Economic and Social Development takes place in the Argentine capital of Buenos Aires. A broad range of perspectives will offer insight into numerous subjects centring on the topics of globalisation, enterprise, entrepreneurship and bureaucracy. Admission for the two-day event – hosted at the Universidad de Buenos Aires – includes lunch, dinner and coffee breaks. As European countries struggle to find ways to cooperate and manage their current economic difficulties, the Challenges of Europe conference, taking place in Bol on the Croatian island of Brâc, shines a spotlight on the factors that will help boost competitiveness, innovation and growth. Attendees will offer strategic analysis to countries, cities and regions hoping to overcome the obstacles hampering their economic development, with a particular focus on Croatia and the EU.